4k00:27Left to rigtht pan aerial view of south east bride and freeway traffic to downtown Milwaukee. 4k00:18Drone Aerial view of freeway traffic from 794 to downtown Milwaukee. 4k00:30Aerial perspective of Savannah with the riverfront, Talmadge Memorial Bridge, downtown, and port. 4k00:26Aerial cinematic view of st. Petersburg city. 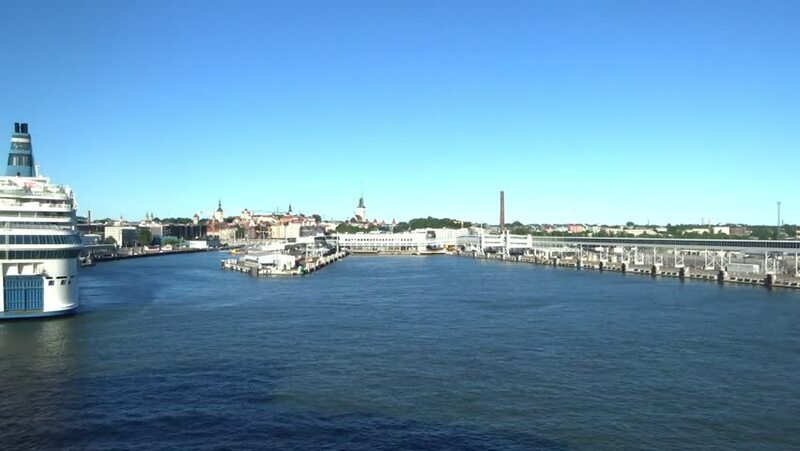 Neva river panorama. Rostral Columns in St. Petersburg, Russia. Quadcopter drone unique high altitude flight over city. 4K footage. hd00:55Istanbul, Turkey - April 19, 2016: View on Galata bridge.